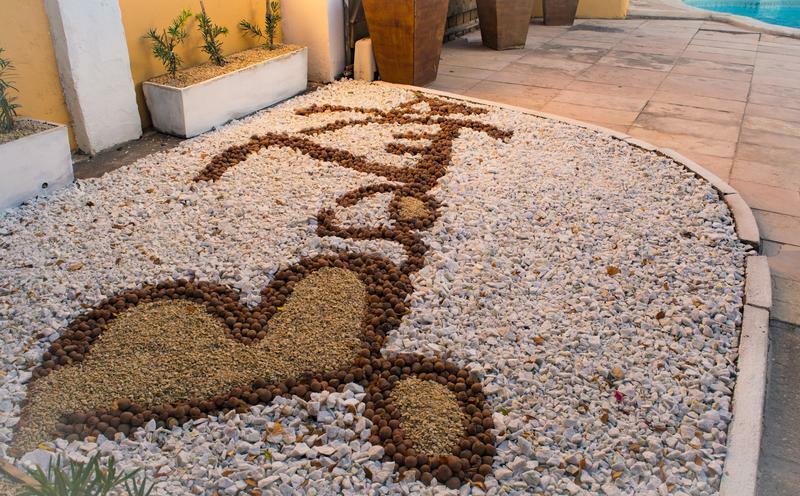 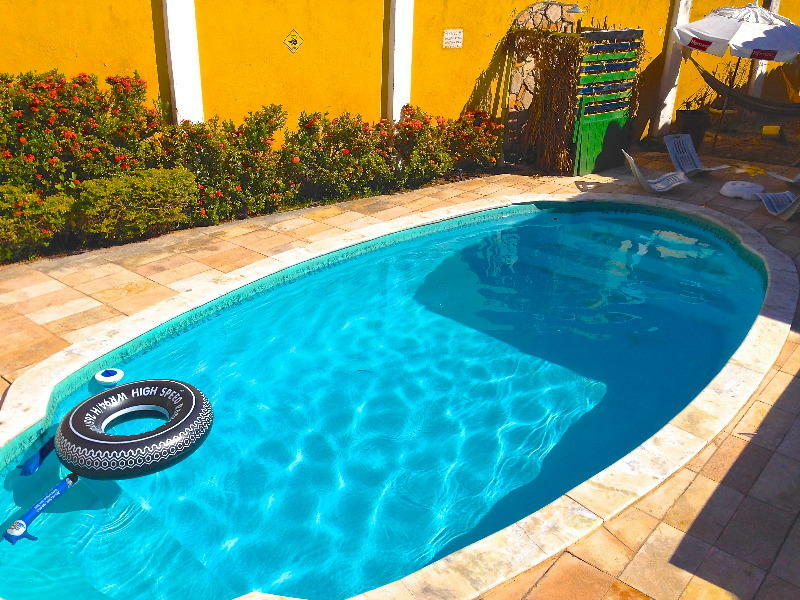 Here at Brazuka our aim is to provide excellent service at a price that won't break your travel budget. 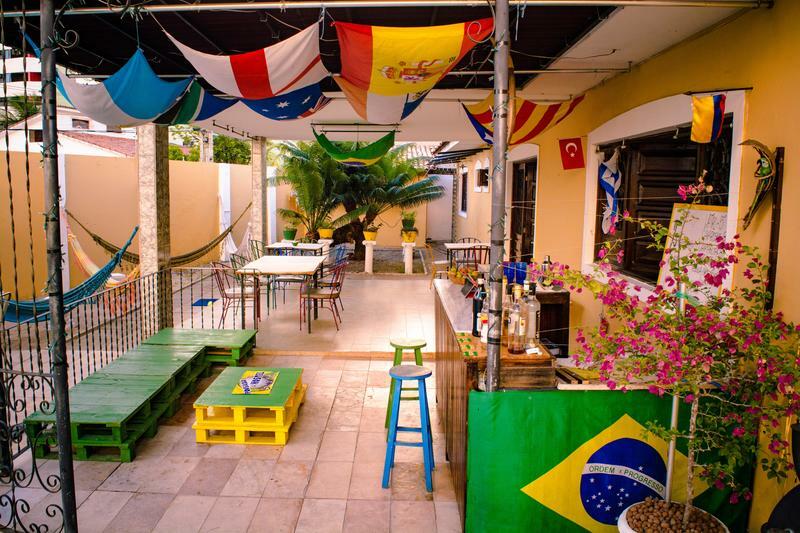 - Catch bus ‘Ponta Verde’ and get off in Praca Lions (Lion’s square). 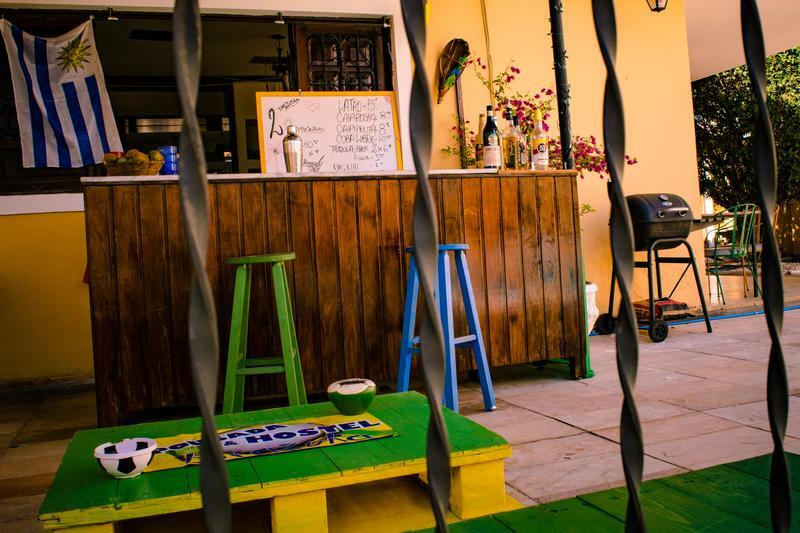 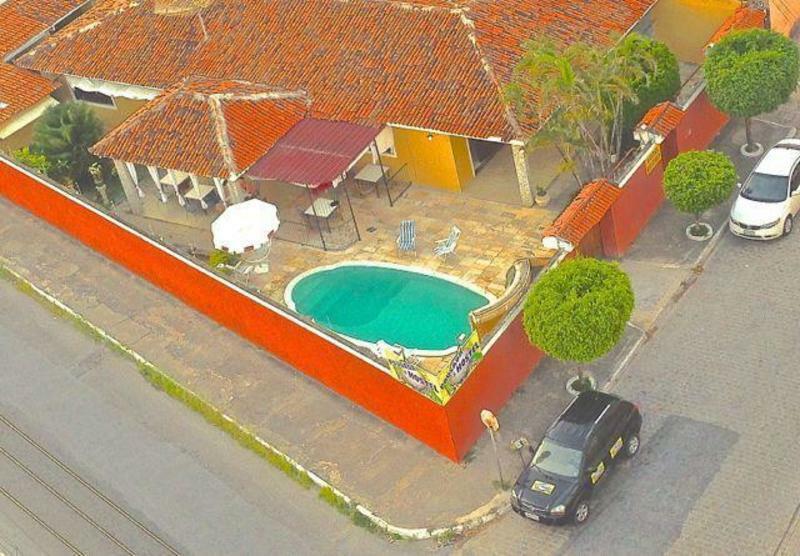 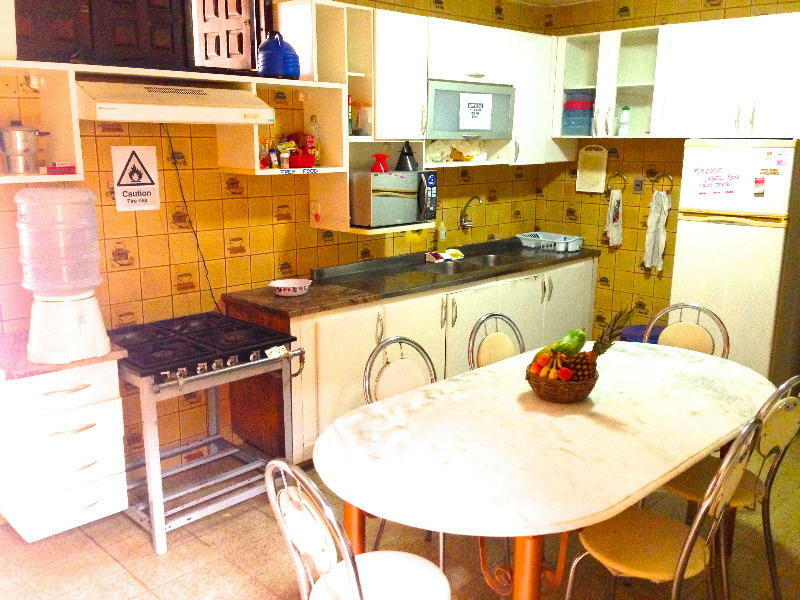 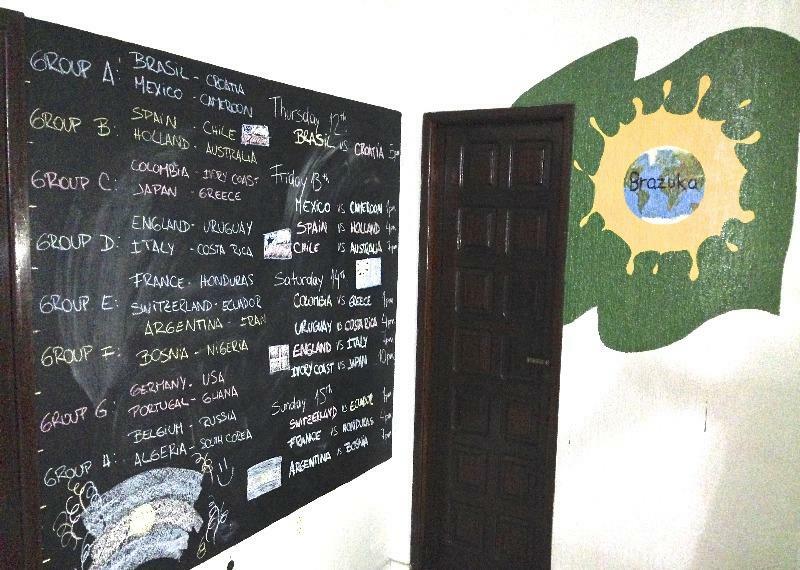 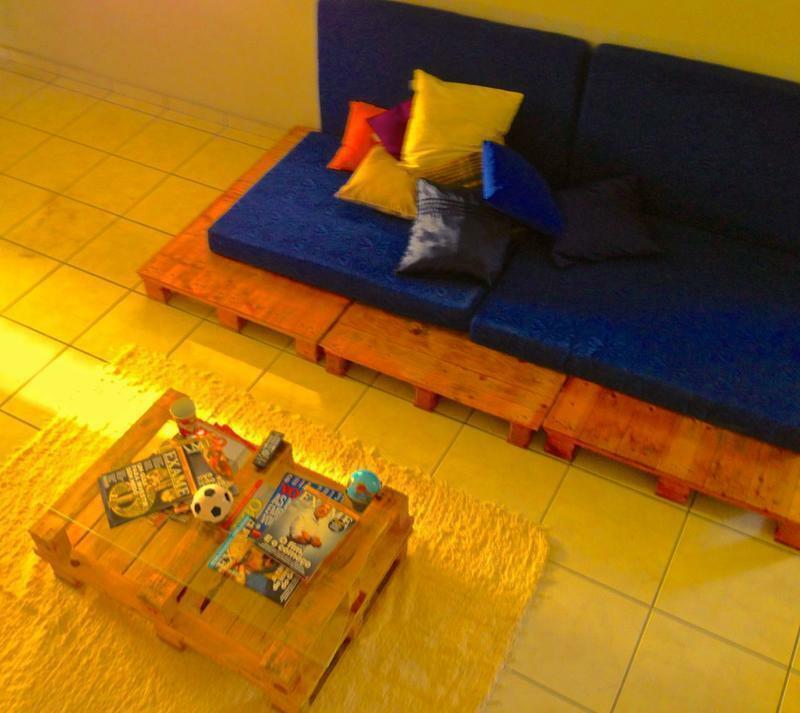 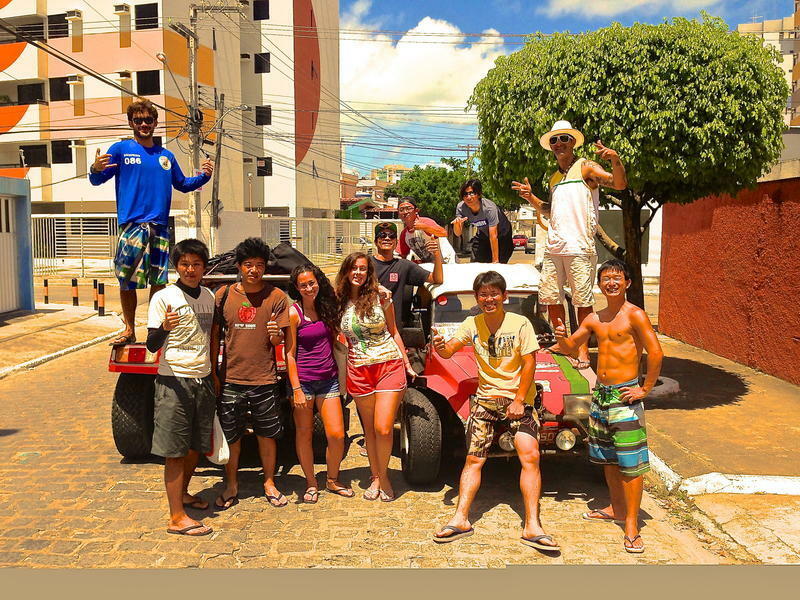 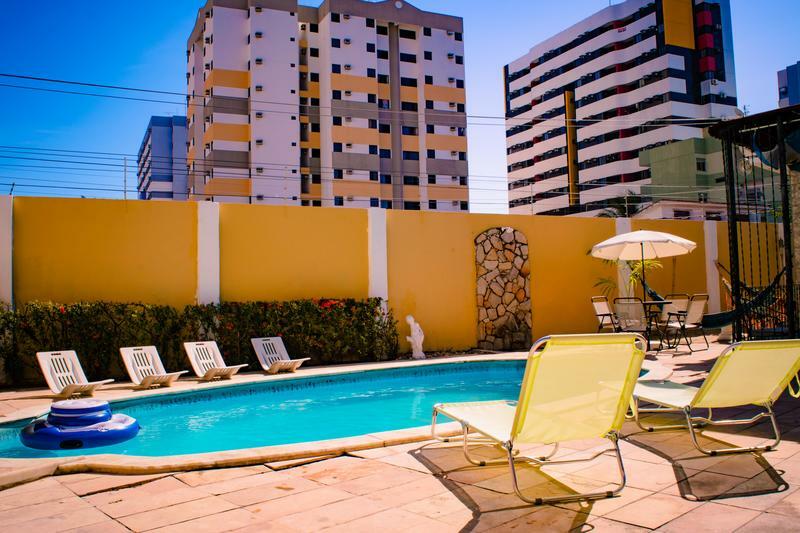 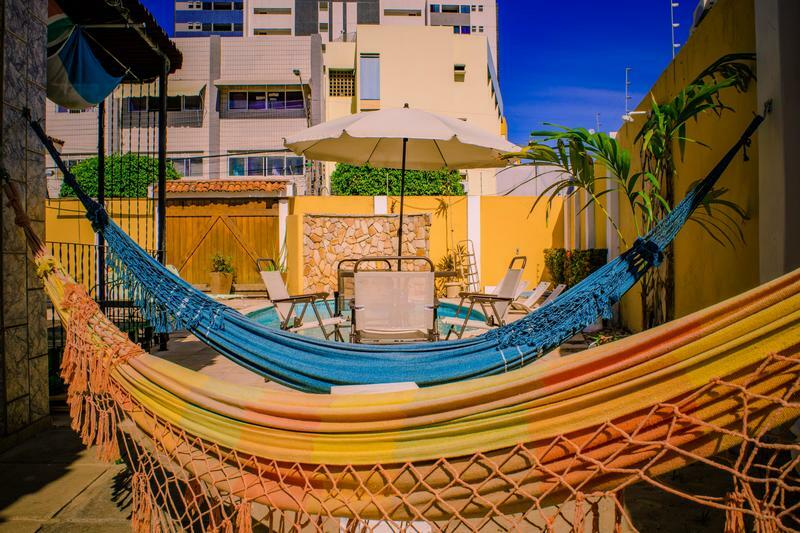 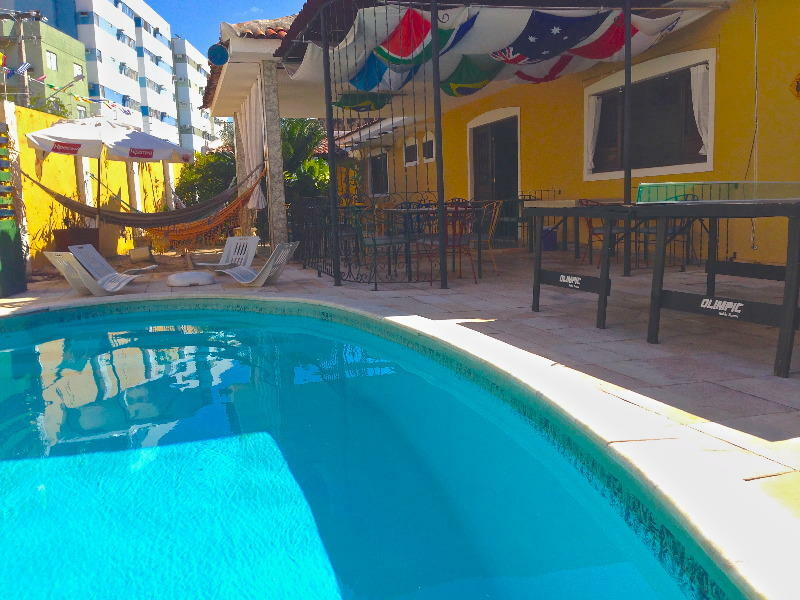 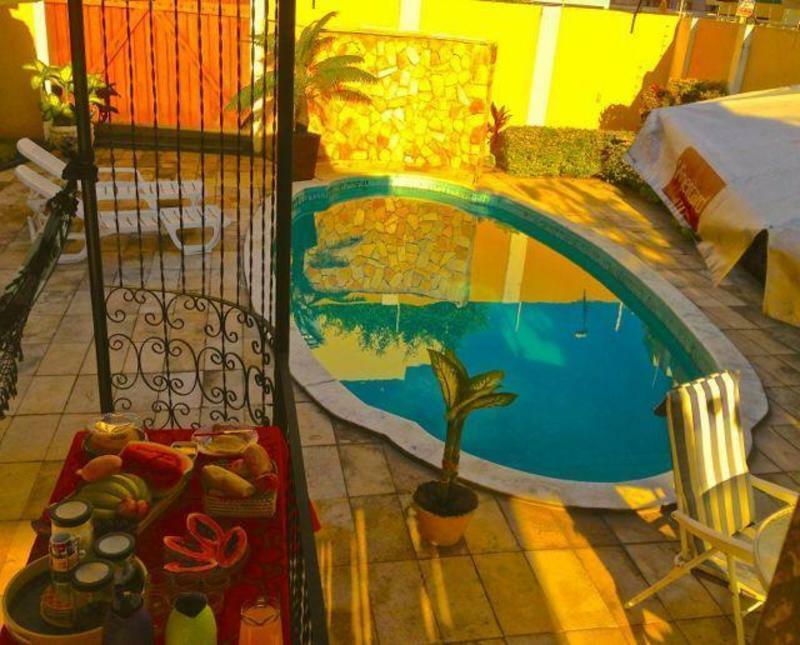 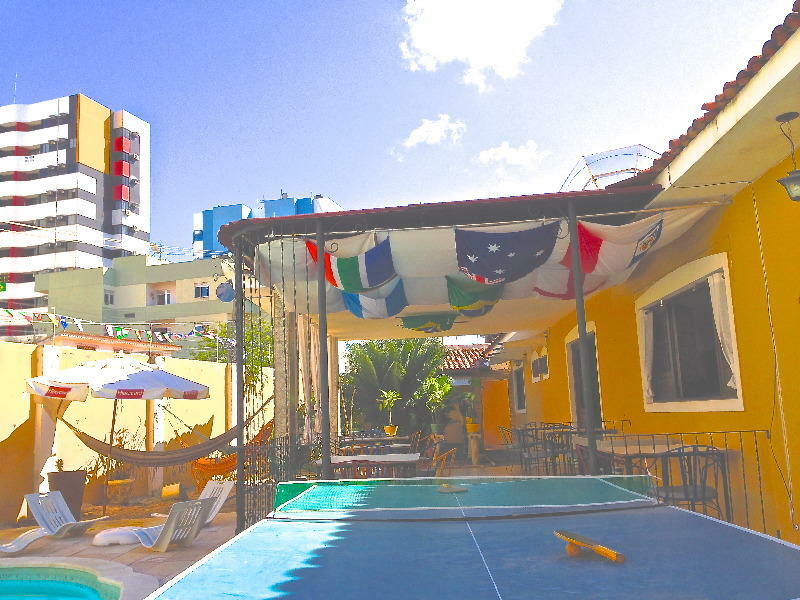 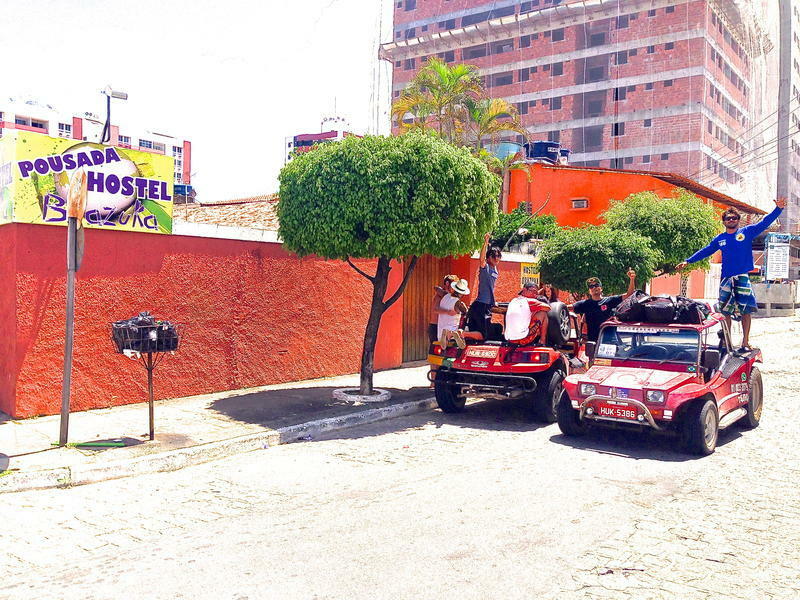 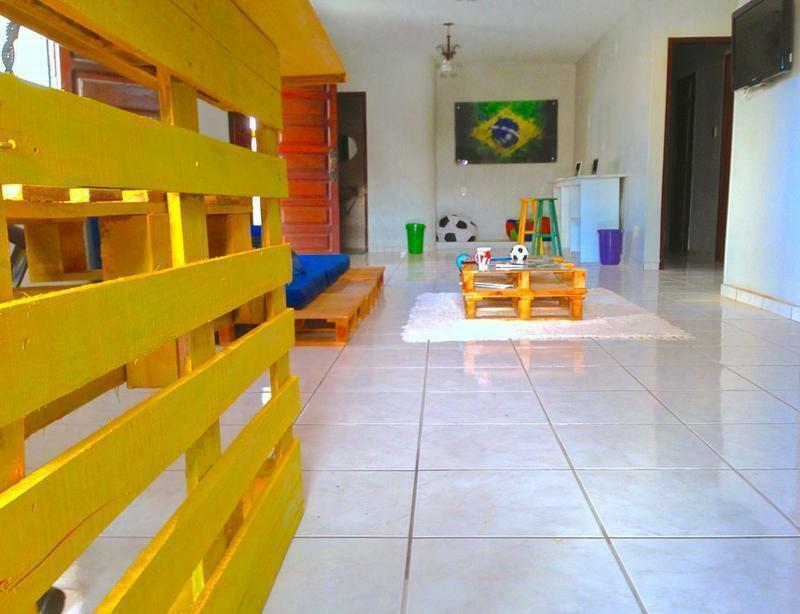 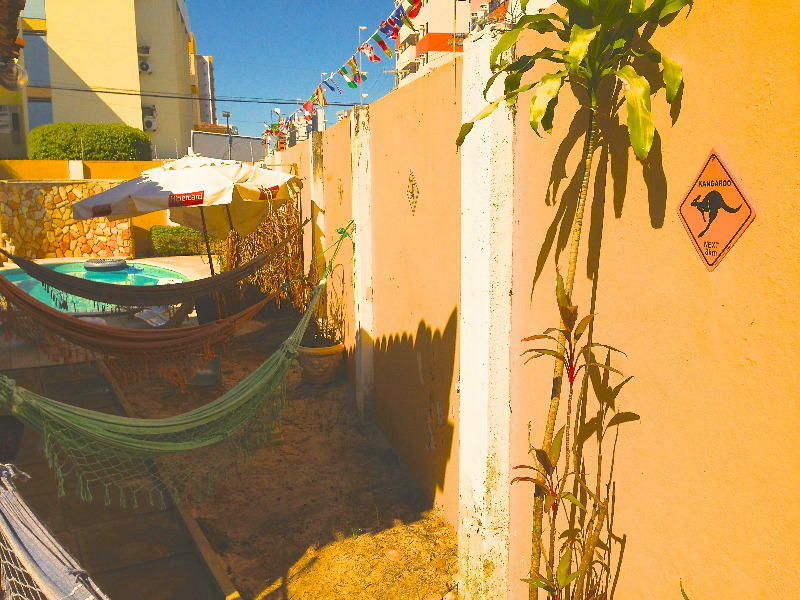 The hostel is a short walk from there; Once you get to Praca Lions take the street Geraldo Accioly walk 4 blocks turn left on Street Jose Sampaio Luz then walk 1 block to Brazuka Hostel. 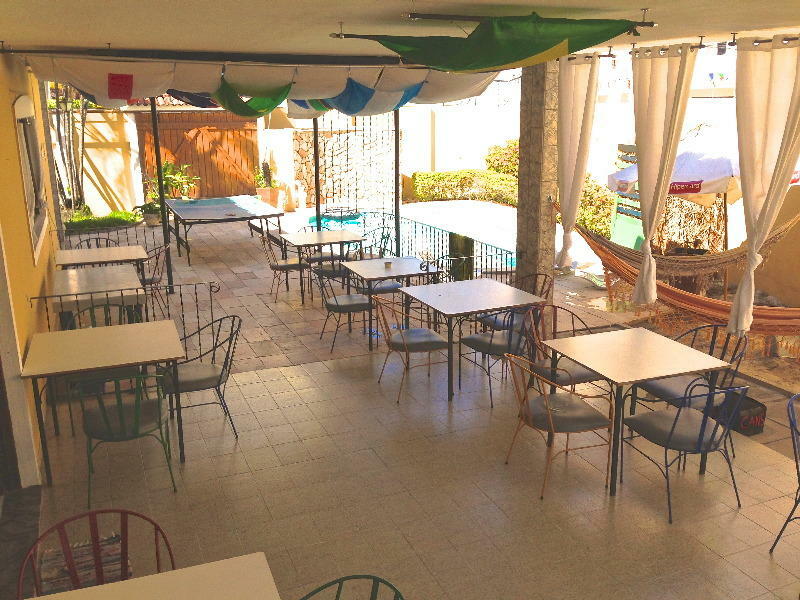 - Catch bus ‘Ponta Verde’ and get off in Praca Lion (Lion’s square). 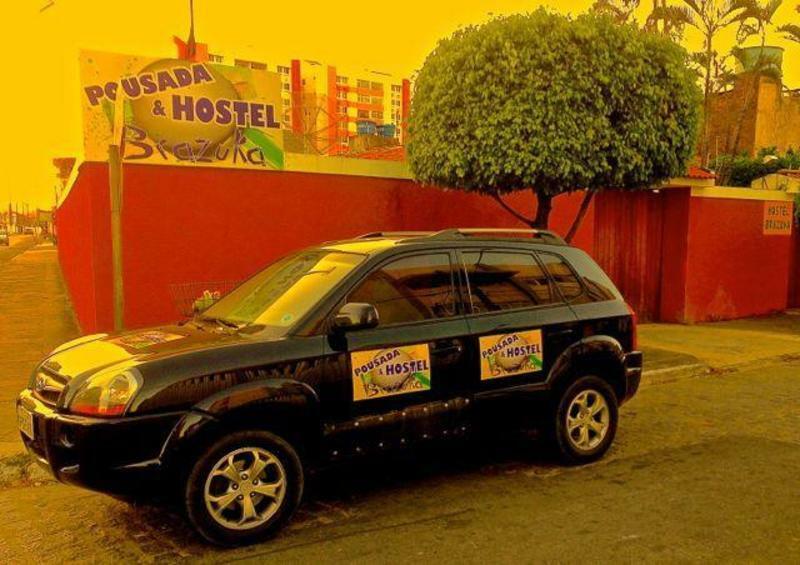 The hostel is a short walk from there; Once you get to Praca Lions take the street Geraldo Accioly walk 4 blocks turn left on Street Jose Sampaio Luz then walk 1 block to Brazuka Hostel. 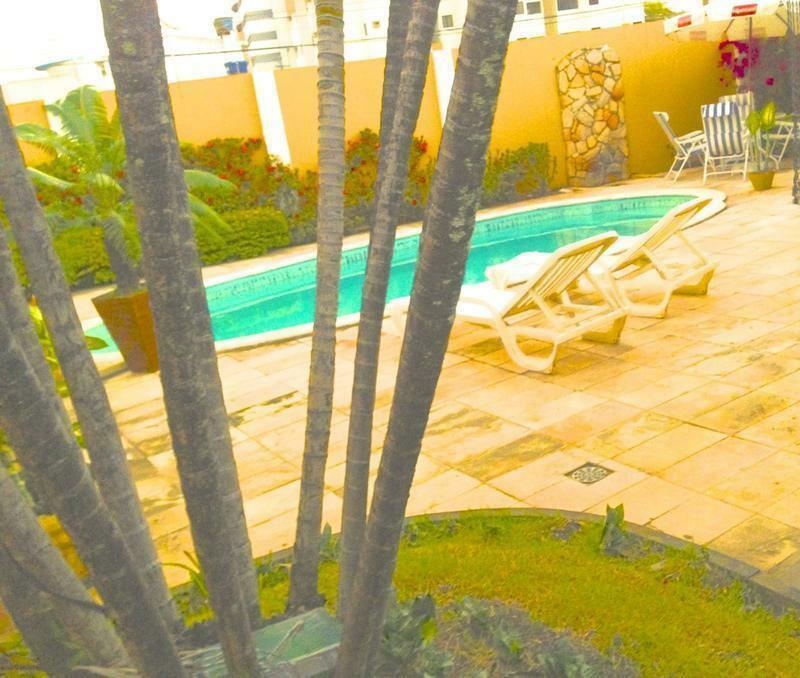 Located only few blocks from the best beach in Ponta Verde. 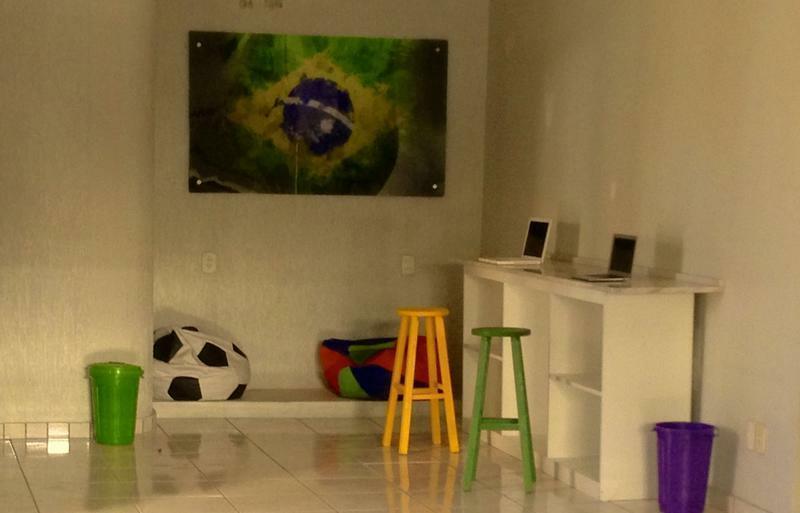 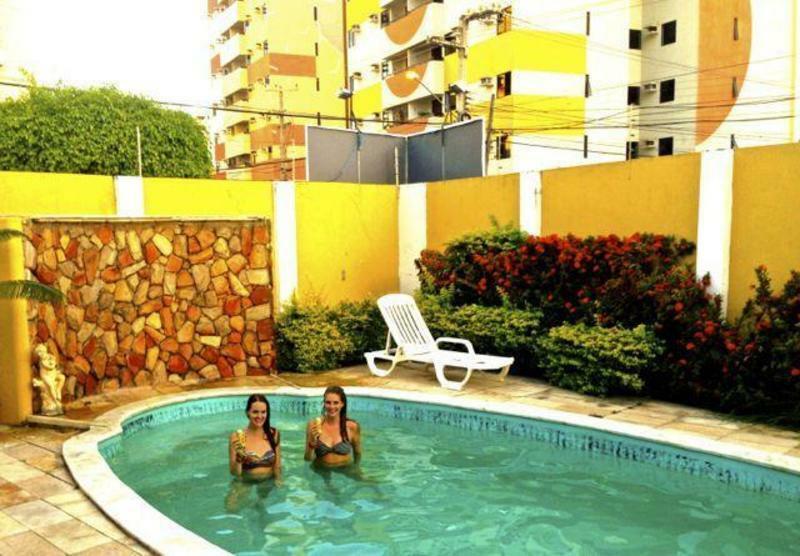 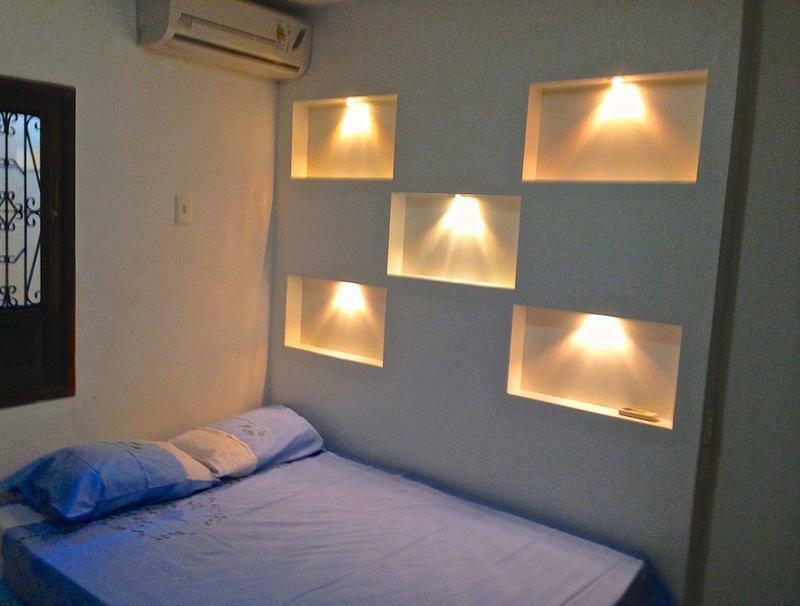 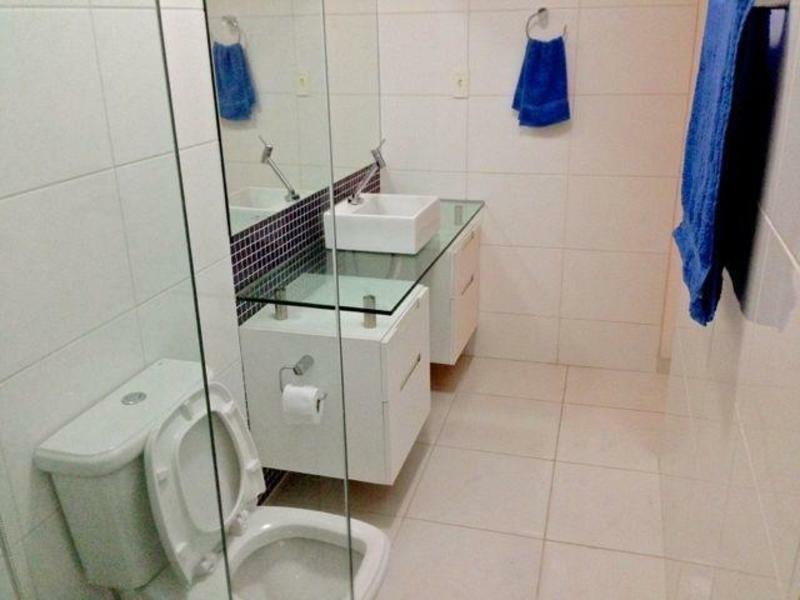 - 1 block from Residencial Marinas.